Located Home Help providers serving the Greater Dayton area. - We are a nurse owned agency that provides experienced caregivers to keep seniors safe and independent. Our services include a concierge, home making, personal care and medication management. - home help in Dayton, Centerville, Kettering, Xenia, Beavercreek, Fairborn, Oakwood and New Carlisle. 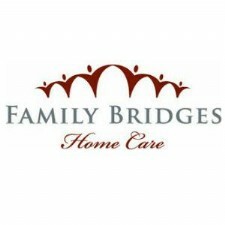 - Family Bridges Home Care offers the premier non medical home care service in the Miami Valley. - Local moving company servicing the south Dayton area. 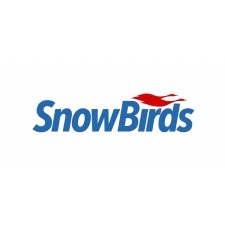 - Dayton Snowbirds is a Dayton Ohio area based services team providing quality Home Watch and concierge services.